Join our compatriots and fellow prairie lovers, The Prairie Enthusiasts, at their 28th annual conference and banquet at the Alliant Energy Center Exhibition Hall in Madison. Our own Curt Meine, founder of the Alliance in 1997, is an event featured speaker on the Sauk Prairie. 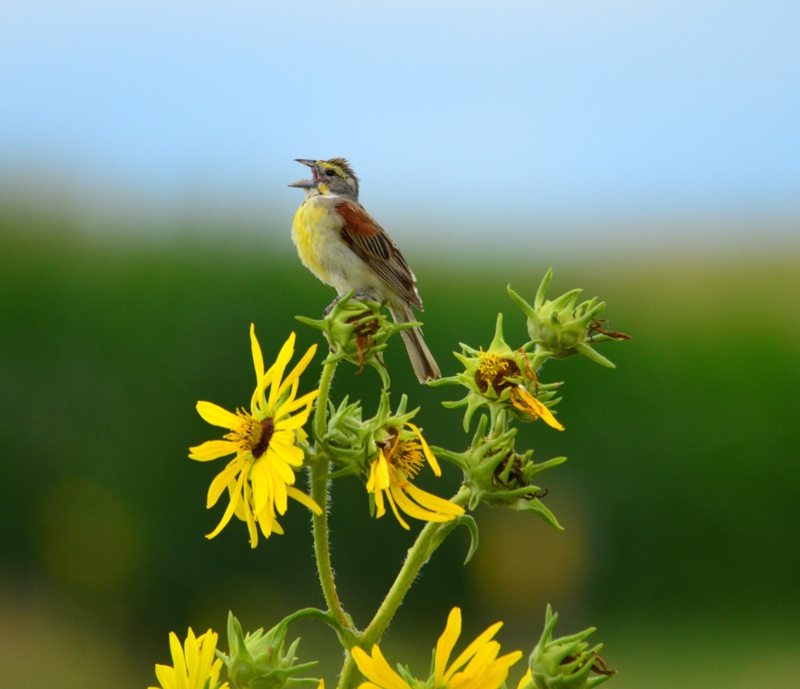 We invite you to join us for our annual gathering of volunteers, landowners, professionals and scientists from across the Upper Midwest to share our knowledge and passion about protection, restoration and management of prairies and oak savannas. This year’s conference, “Connecting and Caring for the Land”, will be held on February 20th at the Alliant Energy Center Exhibition Hall, Madison, WI and hosted by the Empire-Sauk Chapter. The program includes educational sessions on the basics of prairie and oak savanna ecosystems, the latest fascinating scientific research results, and practical tips from experienced management and protection experts. Featured in a plenary talk, Prof. Ellen Damschen will speak about her research on how global changes (including climate) affect the movement and distribution of plant and animal species of local prairie and oak savanna systems. In our keynote address, Dr. Curt Meine and Chloris Lowe will tell the amazing story of the Sauk Prairie, including its natural and human history and future from both First Nations and European perspectives. Register for this event on the TPE website.